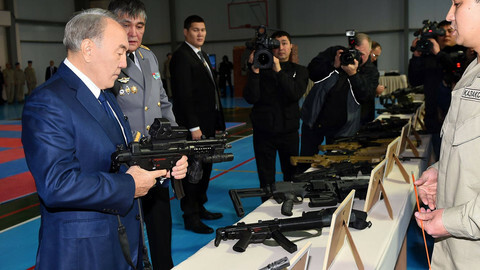 The 9 October visit by Kazakhstan’s president, Nursultan Nazarbaev, to Brussels will serve as a pointed reminder of the EU’s colossal failure to secure human rights improvements as part of its engagement with his government, whose record has gone from bad to worse in recent years. 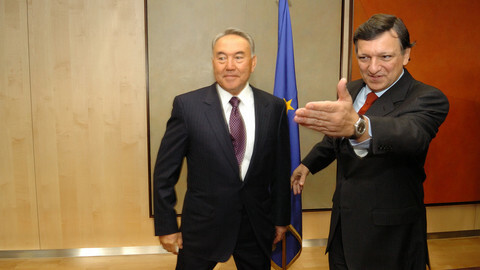 On the agenda for Nazarbaev and his host, the outgoing European Commission president, Jose Manuel Barroso, is what the External Action Service has termed the “political sealing” of upgraded relations in the form of an enhanced Partnership and Co-operation Agreement between the EU and Kazakhstan. This despite two realities that simply don’t add up. The first, a clear pledge at the outset of the negotiations some three years ago now by the EU high representative Catherine Ashton to link advancement of relations with Kazakhstan to progress in reforms. The second reality – Kazakhstan’s human rights record, which, problematic to begin with, has only further deteriorated in the years since the enhanced PCA negotiations were opened. 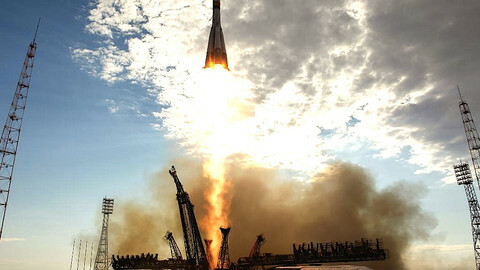 Clearly, Kazakhstan did not get the message from the EU. And no wonder, since Brussels also appears to have completely dropped the ball, with no evidence that it used the negotiations process to advance human rights improvements. It is no surprise that an 7 October opinion piece by Nazarbaev in the Wall Street Journal ahead of the Brussels visit makes no reference to rights or democracy. Over the past year, Kazakhstan authorities have used a restrictive law on public assemblies to jail or fine dozens of people for participating in or organizing peaceful protests. In February, for example, police in Almaty broke up small-scale protests, including a one-person protest by a blogger, Dina Baidildaeva, and in May, 10 people were sentenced to up to four days in jail for attending a protest gathering outside Astana. 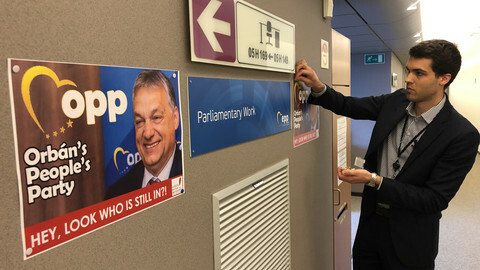 Authorities have also cracked down further on free speech and dissent, including closing independent and opposition newspapers, such as Pravdivaya Gazeta in March and the Assandi Times in April. The government has also clamped down on minority religious groups, using a restrictive religion law to fine or detain worshipers for peacefully practicing religions that are outside of state control. According to Forum18, a religious freedom watchdog, as of July, a dozen people had been jailed since the year began and over 45 people fined. A major legislative overhaul by the government ignored serious misgivings expressed by leading Kazakh human rights groups, resulting in the adoption of new criminal and administrative codes, and a new law on trade unions, that further restrict fundamental freedoms in breach of international standards. The prominent opposition leader, Vladimir Kozlov, the labor activists Rosa Tuletaeva and Maksat Dosmagambetov, and a rights defender, Vadim Kuramshin, remain behind bars despite flawed trials. In July, in a practice reminiscent of Soviet-era punishment, the authorities forced an independent lawyer, Zinaida Mukhortova, into involuntary psychiatric detention, where she remains. But instead of the EU following up on its pledges to link the process toward elevated relations to progress in human rights by articulating the kinds of reforms it expected Kazakhstan to take, EU statements since those early, welcome ones by Ashton have made no reference either to the pledges or to the country’s glaring lack of political reforms. Ignoring a problem won’t make it go away. It is also not likely to go down well with the European Parliament, whose consent is required for the enhanced PCA to enter into force. 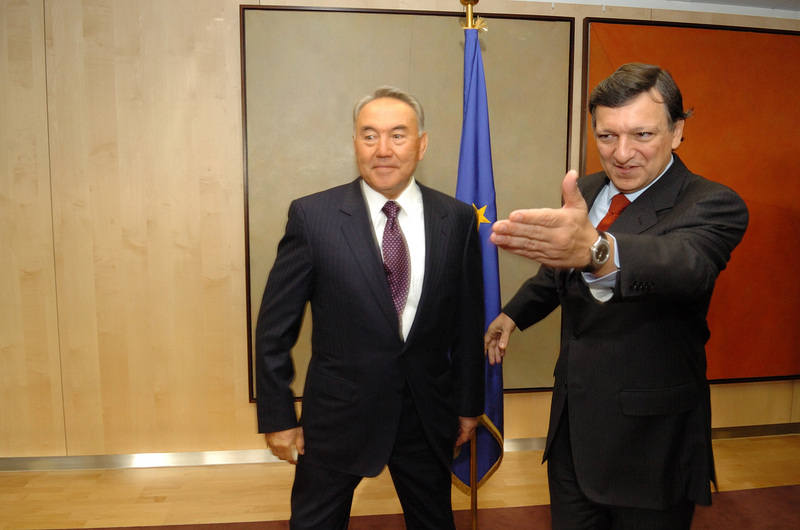 Thursday’s visit by Kazakhstan’s leader gives Barroso a golden opportunity to rectify this sorry record, and bring human rights squarely back into the equation. He should seize this chance to reaffirm the EU’s stance on the core importance of human rights in the relationship, and convey a clear expectation of meaningful reforms before the enhanced PCA is concluded. 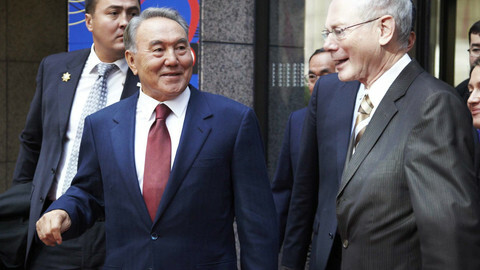 Kazakhstan's septuagenerian President Nursultan Nazarbayev has brought over 50 businessmen on a three day visit to the EU that is to see the European Investment Bank open a €1.5 billion credit line to help fund technological upgrades. With several trade union leaders in jail, the EU has one last chance to push Kazakhstan to improve its human rights record before ratifying a new cooperation agreement.